LINGER LONGER LOUNGE- a smart and contemporary high-end wine lounge, olive oil tasting room, and guitar museum. 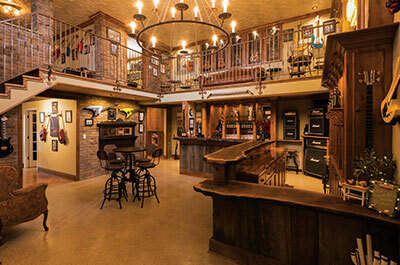 The spacious, two-story wine bar and museum features more than 50 rare and custom one-off guitars. 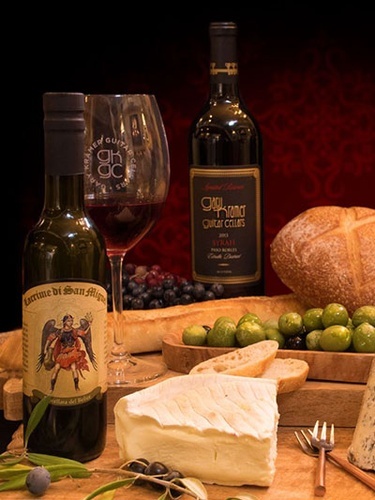 With an equally impressive variety Estate grown wines and Olive oils, located in the heart of the Central Coast of California’s fastest growing wine region, Paso Robles. 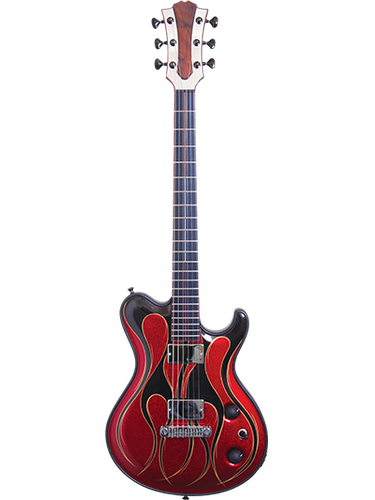 The name Kramer has earned a solid reputation synonymous with quality and character, first with Kramer Guitars, now Gary Kramer Guitar Cellars! Join Us Upstairs in Our Guitar Lounge with Purchase of a Glass or Bottle of Wine. We are also serving Beer and Food! Gary Kramer’s 5150 Double IPA and Local Beers of the month! Ask about our Complimentary Olive Oil Tasting. Offers Specialty Deli Items, Fresh Baked Bread And Non-Alcoholic Beverages.